Japanese curry with rice. LAMI. Latte and flat white. Mmmmm coffee. Their lasagna tastes great as well as their Japanese curry. The latter doesn't taste like your typical Filipino curry. Lami kaayo! Ran Vitanova (who by the way reminds me of a typical American-Asian dad from any American TV series), told us that their coffee is one of the cafe's bestsellers. I was so excited to try their latte and it was really delicious. Unlike any other lattes, Cafe Jasmin's didn't taste bitter yet you can feel the caffeine kicking inside you minutes after your first sip. He even shared that their coffee beans are imported from South America and Africa. If you're into coffee and arts, Cafe Jasmin is your one stop shop for it. Foie Gras "Cuba Libre". An appetizer composed of cola, lemon granite, brioche, and rocket. Beetroot Gazpacho. Composed of Fine de Claire oyster, raddish, and garden herbs. Beetroot Gazpacho without the beetroot. Strawberry Ice Cream with carrot cake and salad. This is the dish that we tried sans our blindfolds, THANK GOD. Surprisingly, the lamb meat was tender and it didn't smell funny. To cap off our Shangri-La experience, we were rewarded with one glass of chocolate martini. Strategically located at IT Park, District 53rd offers fusion dishes. The place is instagrammable and has this 'rustic' feels which I really liked. The first dish we tried was the District Sungka. You have homemade chips and turmeric bread with four different thick sauces placed in a sungka board, a classic Filipino game. Next one was the Crispy Noodles with Seafood. To enjoy this dish, you need to pour the hot curry soup from the teapot. The curry soup tastes really great and it didn't have this strong distinct smell of curry spice. This is my personal favorite. Cheese lovers will definitely love District 53rd as they offer Porcini Fondue - melted cheese fondue and bread. We also sampled their Black Bun (charcoal bread + slow cooked ox tongue + chickpea salad + romaine) but it didn't catch my attention. The pistachio lamb shish kebab, however was the bomb! My Cebu gastronomic experience would not be complete without visiting Gibbs' Hot Wings. This restaurant at Streetscape also participated in last year's Cebu Food Crawl. After almost a year, I finally devoured two to three level 5 hot wings. It goes well with two to three cups of white rice (kababuyan!). If you're into spicy wings, Gibbs' Hot Wings is the place to be. 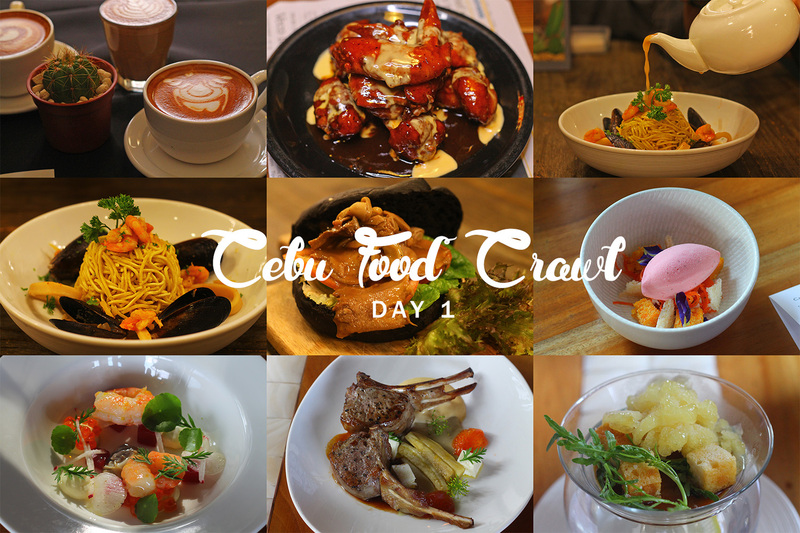 My first day in Cebu Food Crawl 2016 was indeed a blast. 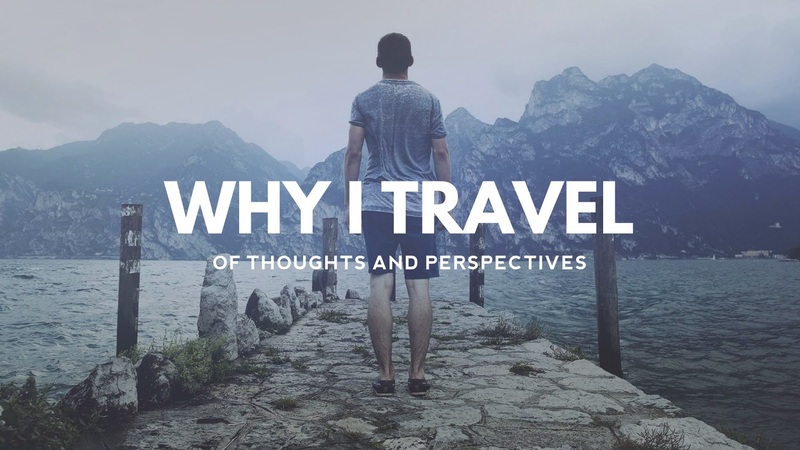 Stay tuned as we discover more of Cebu's food landscape.